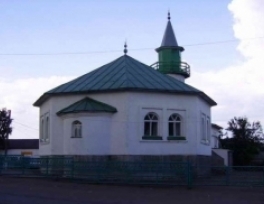 Deputies of the Municipal Council of the village Buraeva of Bashkortostan banned the sale of alcohol near the local mosque. The permitted distance is 130 meters from the building. Decree was adopted at an extraordinary meeting convened after the protests of residents of the district, according to the Secretary of Council Gemir Nurtdinov. Local residents protested against the opening of the store of alcoholic beverages,the owners of which were going to begin the construction near the mosque. Last week, more than a hundred villagers appealed to the authorities to prevent the construction of a store. 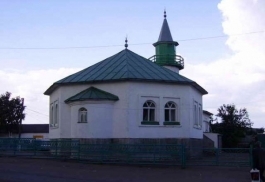 "We cannot remain indifferent in such a situation," – stated in a letter addressed to the head of the district written by the mosque's imam Ildar Sharafiev.